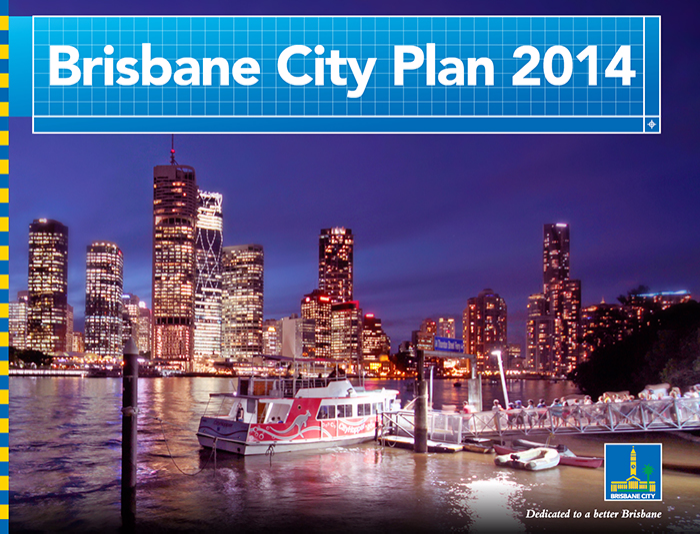 Jensen Bowers is ready as the Brisbane City Plan 2014 comes into effect…are you? Jensen Bowers made a number of successful submissions on the draft Brisbane City Plan 2014, many on a site by site basis. City wide, Jensen Bowers was instrumental in reducing red tape for tenants and owners of heritage places (i.e schools, shops, houses, etc) with Council agreeing to exempt internal building work, fit outs and other minor building work on a heritage place from requiring a development approval. Saving time and money for tenants and land owners by avoiding the requirement for erroneous approvals. Providing greater certainty knowing that these works can be done without an approval. Unclogging the planning approval system so Council can concentrate on getting other important development proposals out quicker. Call 07 3852 1771 and speak to one of our Town Planners / Development Advisors today about how we can work with the Brisbane City Plan 2014 to suit your business needs.